Looking to tone and sculpt your body to achieve the lean and long figure of a dancer? Flex Studio has the answer with our range of Xtend Barre® classes designed to burn fat and sculpt muscle. Whether you’re a beginner or an experienced dancer, our range of classes and levels will help you lengthen and strengthen. Anna Serafinas Luk, co-director of Flex, is a fully qualified Xtend Barre® Master Trainer. 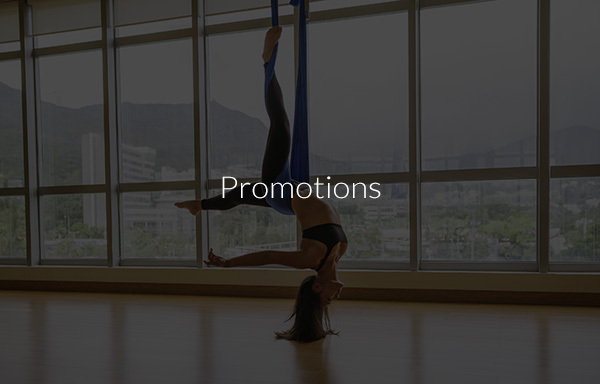 Under her guidance, our team of experienced and energetic instructors will challenge and improve your fitness and physique. Are you trying to tone and sculpt your body to achieve a leaner and longer figure like that of a dancer? Flex Studio has the answer to your need for barre HK workout with its Xtend-Baree classes which are designed to burn fat and sculpt your muscles. You don’t have to worry if you are not a dancer because there is a range of classes according to your capacity but all have the purpose of helping you lengthen and strengthen your body. Flex co-director Anna Serafinas is a fully-qualified Xtend Baree Master Trainer. 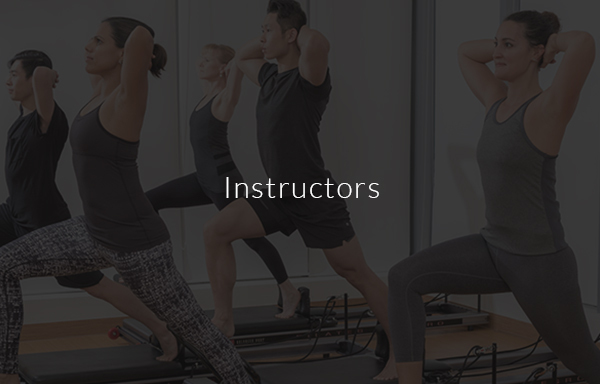 She guides a team of experienced instructors to help you improve your physique and fitness through barre workout. Together, they make every session fun and exciting. 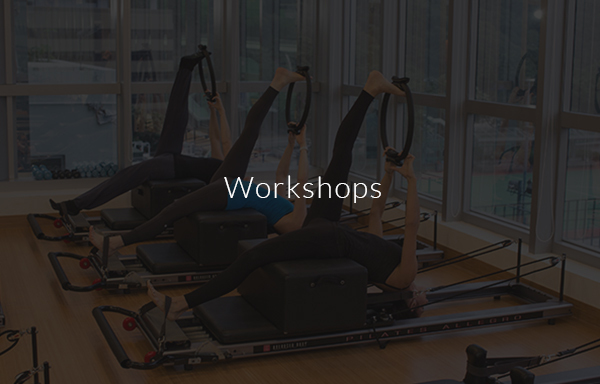 Our barre workout Hong Kong offerings include: Xtend Barre Multilevel, Xtend Barre Cardio Blast, and Xtend Barre Stick. Depending on your dancing level and interest, you can sign up and join different classes. You can also look for specific barre fitness HK to tone a specific area. If you want to incorporate fun into your fitness routine, give Xtend Barre a try. It is a fun and amazing way to achieve the bod you want. Are you ready to get that dancer’s body? If you are looking for the ultimate workout to chisel your body, then look no further than the multilevel class. This is a fast-paced combination of sculpting exercises, Pilates and dance moves using both the mat and ballet bar. Using a series of stretches to lengthen and a series of isometric exercises to strengthen, this workout will proportionally cut down all areas of your body to help tone and sculpt. If you are already familiar with the Xtend Barre® workout class, then why not take your training to the next level with this fast-paced, fat-burning cardio adaptation of the original class. 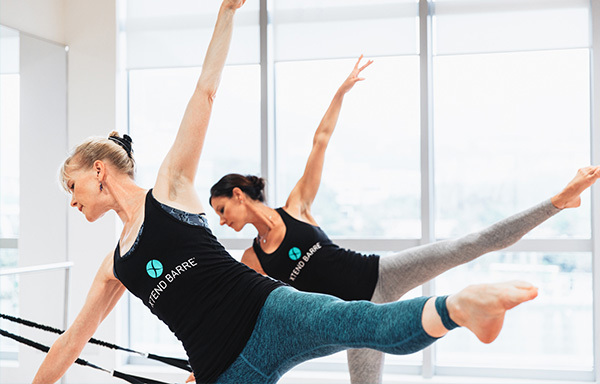 Our fully qualified Xtend Barre® instructors will take you through a number of cardio exercises, each flowing seamlessly from one to the next. Expect to raise your heart rate and break a sweat as you work towards leaner muscle, flatter abs and the long, lean lines of a dancer. Add this class to your repertoire to really get results for your body.